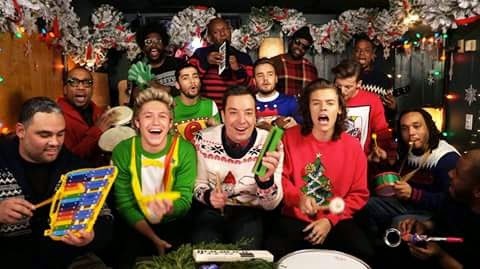 Jimmy Fallon and Robert Downey Jr. were both photographed wearing Junk Food during the holiday season! 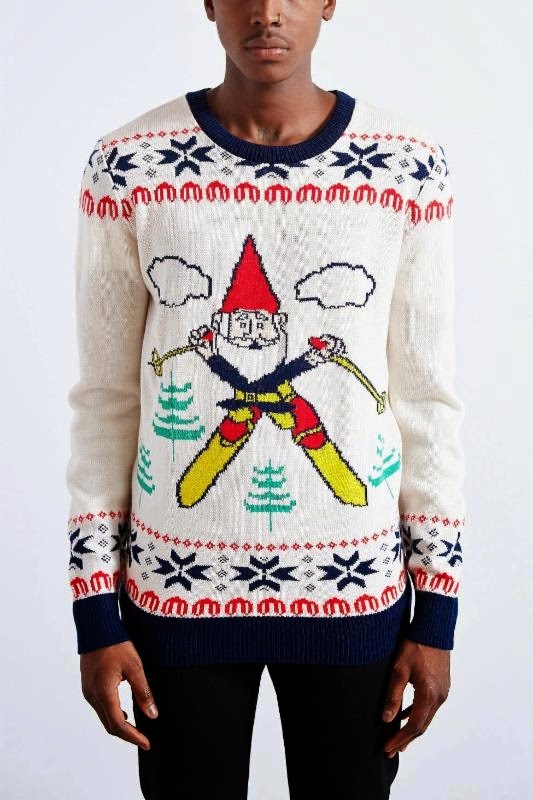 Jimmy Fallon wore his Skiing Gnome Crewneck Sweater on an episode of the Tonight Show ($20; www.urbanoutfitters.com). 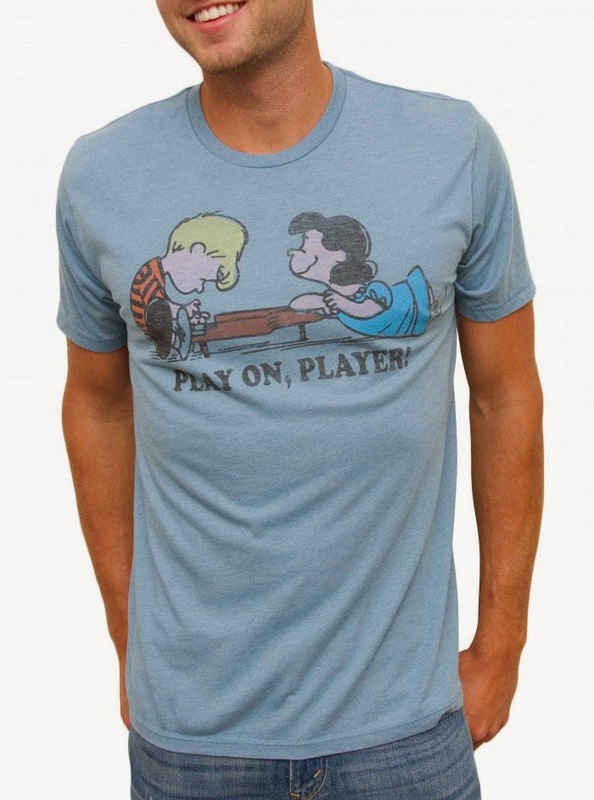 Robert Downey Jr. wore his Peanuts Play On Player tee while holiday shopping ($34; www.junkfoodclothing.com). 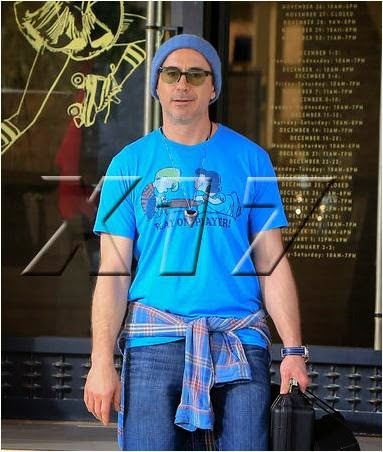 If you would like to see a few more stylish celebrities, you may want to visit the celebrities fashion blog pages here on Apparel Search.